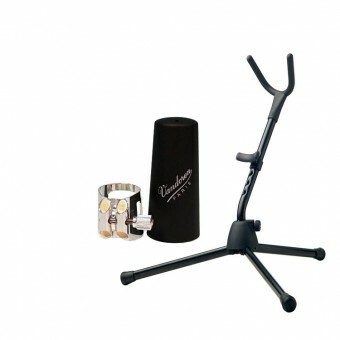 Wind Instrument Accessories There are 57 products. K191 - Neck model K191 specifically made for King Sousaphones/Tubas. 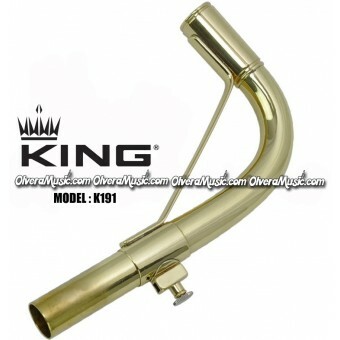 K191 - Neck model K191 specifically made for King Sousaphones/Tubas. 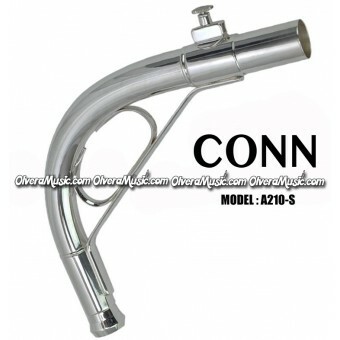 K102 - Neck model K102 specifically made for King Sousaphones/Tubas. 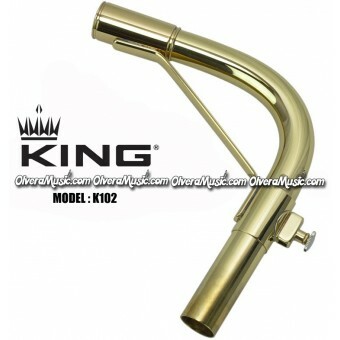 K102 - Neck model K102 specifically made for King Sousaphones/Tubas. 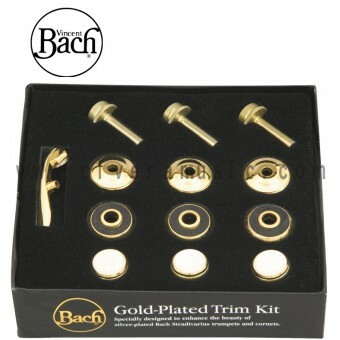 S150 - Neck model S150 specifically made for Selmer Sousaphones/Tubas. 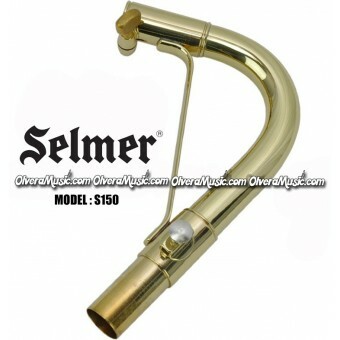 S150 - Neck model S150 specifically made for Selmer Sousaphones/Tubas. H242 - Neck model H242 specifically made for Holton Sousaphones/Tubas. 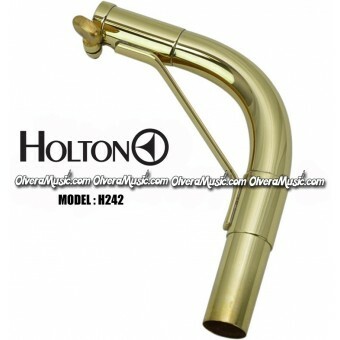 H242 - Neck model H242 specifically made for Holton Sousaphones/Tubas.